Lighten your load without emptying your wallet. 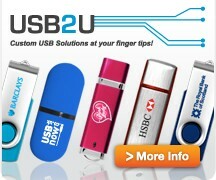 Get affordable, mobile USB storage. Now you can store, carry and transfer files quickly in an affordable, convenient device. 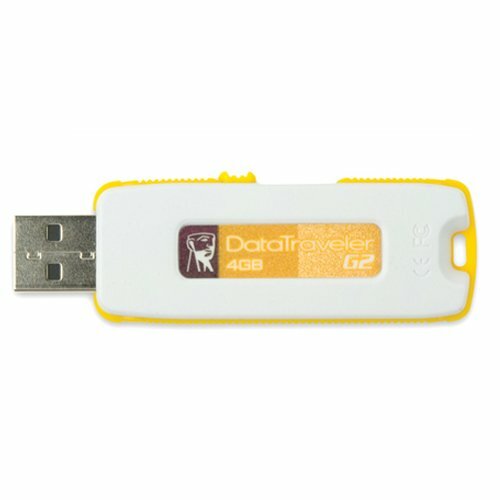 The DataTraveler from Kingston helps budget-conscious users break storage barriers, allowing you to easily store and move files in a device no bigger than a pocketknife. As easy as click and drag, the DataTraveler can hold just about any file you can think of - reports pictures, spreadsheets or other important documents. 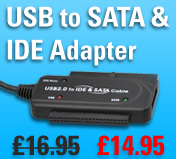 It works with virtually any device with a USB port - even cross-platform from Macintosh to PC and vice versa. The DataTraveler also makes a great promotional item for your organization; it's simple to add your logo to increase brand-recognition, and it comes in multiple colors based on capacity. 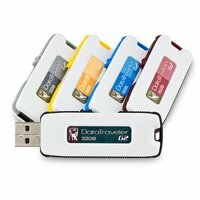 Backed by a five-year warranty and Kingston's legendary service and support, the DataTraveler is a reliable, inexpensive solution for carrying files or your next promotion.